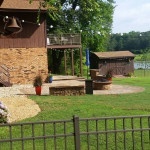 A New Patio & Irrigation - Great! At TSP Lawns & Landscapes & Grading & Patio of Yorktown Virginia we’ll give you the attention and personal service for your irrigation system that you’ll come to expect and enjoy. 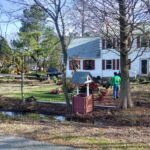 Irrigation Systems by TSP Lawns & Landscaping offer the best in sprinkler system repair and installation in the Hampton Roads area of Virginia. 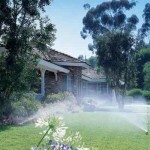 We also do additions to existing systems and modify or update your irrigation system. Look for our truck in Poquoson, Yorktown, Newport News, Carroliton, and Hampton. Call Us at 757-369-9076 or CLICK HERE to Email us for our irrigation system! 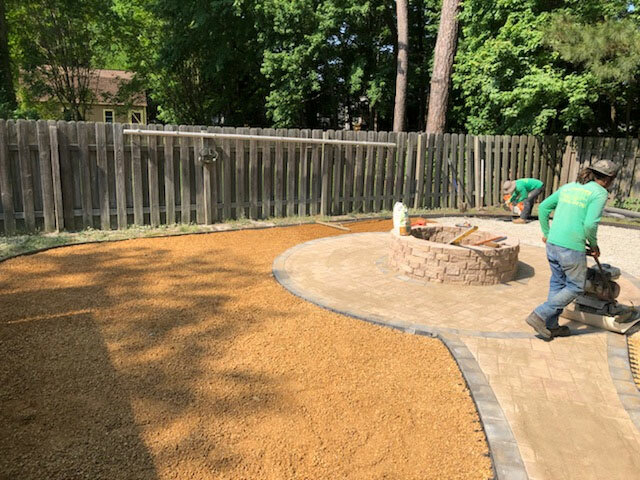 If you are searching the Internet for one of the top landscaping services in the Hampton Roads area of Virginia then please consider TSP Lawns - Landscaping - Grading - Patio is the landscaping service for you. 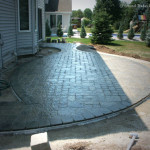 TSP provides the following services; custom landscaping designs, mowing, triming, edging, seeding, sod, grading - rough and final, retaining walls, leaf removal, snow removal, storm damage cleanup, property managers, custom designed patios, and facility managers support services, irrigation systems, aeration, thatching, fertilization, topdressing, weed & pest control services, ponds, patios, outdoor kitchens, outdoor lighting, and much more.